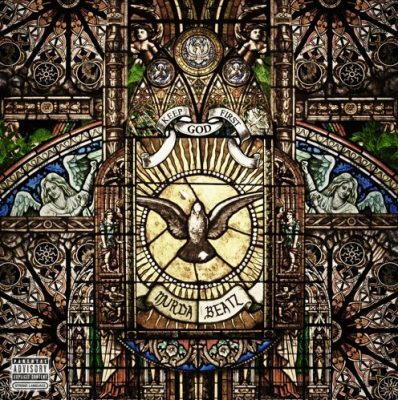 After previewing it on last night’s episode of OVO Sound Radio, Murda Beatz has released his new mixtape Keep God First. The project comes with 15 songs and guest appearances from Ty Dolla $ign, 2 Chainz, Quavo, Offset, Swae Lee and more! We also included a new Quavo x PARTYNEXTDOOR collaboration called “More”, which is also produced by Murda. Previous Post ALBUM SALES (week 49, 2016): Childish Gambino, John Legend, The Weeknd, Bruno Mars & more!